SUPERDOG Helps Family With Daily Chores! CPR Puppy Is The Cutest Lifesaver Ever! Baby and Goat Have The Best Conversation Ever! 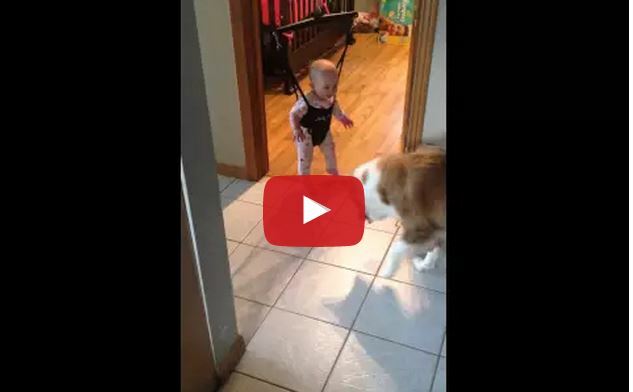 Watch This Dog Teach His Favorite Baby To Jump….Every Baby Needs A Dog! A Day In The Life Of Sleep Training! What 2-Year-Old Twins Are Doing In The Middle Of The Night – MUST SEE! If Adults Acted Like Toddlers…. Watch What Happens When Celebrities Try To Build An Ikea Crib! 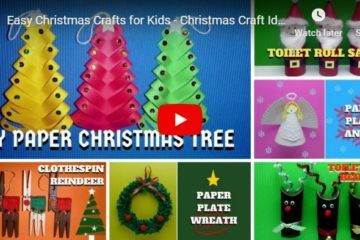 How To Make Graham Cracker Gingerbread Houses!! Share this on Facebook if you can relate! 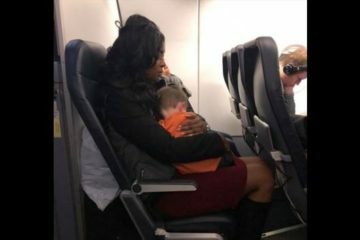 How His Wife Told Him They Were Expecting – So Sweet! 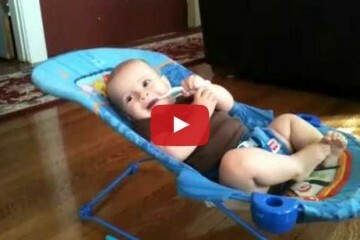 Watch The Happiest Baby Ever In His Bouncy Seat! Do We Limit Girls And Tell Them What They Should Or Shouldn’t Be? Girls Are UNSTOPPABLE!